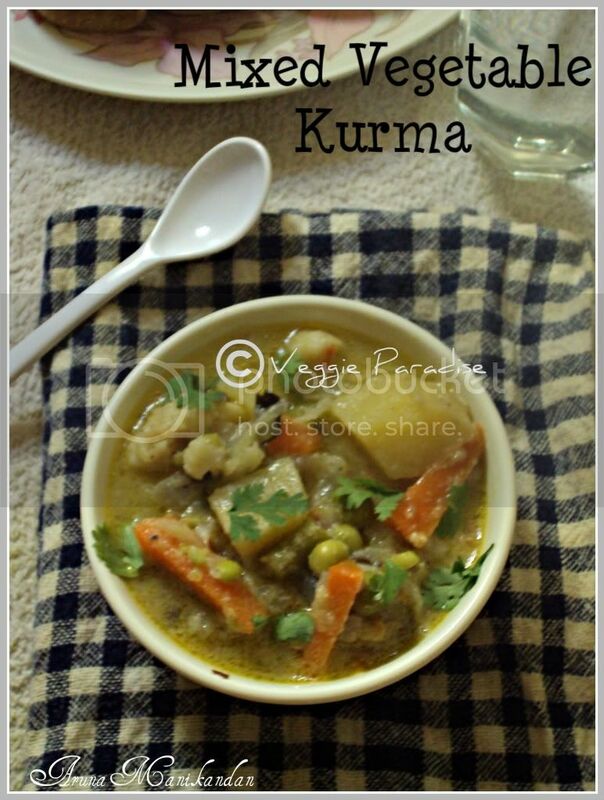 Mixed Vegetable Kurma - This is a simple and delicious recipe using variety of vegetables. The basic curry paste is very versatile and taste better the next day. It goes very well with hot roti's or with poories. Heat oil in a pan, add cardamom and cloves ,fry for a min. Add the chopped onions and fry them until they turn soft, followed by ginger - garlic paste, saute it well until the raw smell goes off. Add the chopped tomatoes , saute for a couple of mins. Add vegetables with enough water and close the pan. When the veggies are cooked, add the grinded paste along with salt and mix them gently, allow it to cook for about 5 - 10 mins. Remove from heat and garnish with fresh coriander leaves. The consistency of the kurma depends on the water ,so adjust it accordingly before adding the coconut paste. Luks Awesome and yumm.Luv the creamy texture of Coconut sauce.Luv it dear. Looks & sounds wonderful! Thanks for sharing. Yum kurma...always my favourite with rotis. 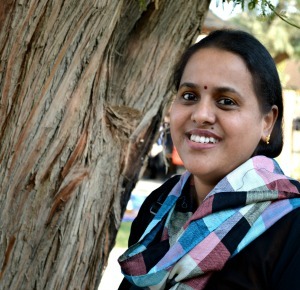 the kurma looks perfect and so vibrant.loved the photographs Aruna. why dont you send it to the event?? 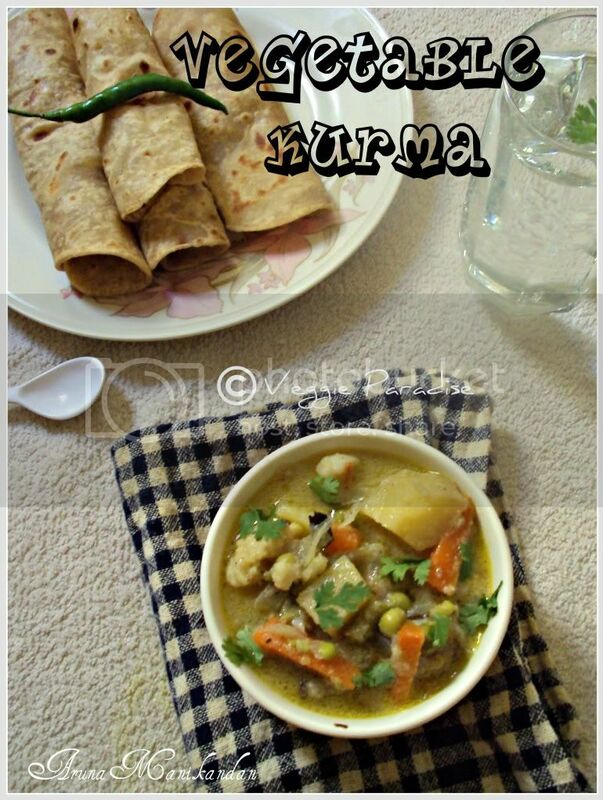 nice presentation.. perfect kurma with chapati..
coconut based kurma always tasty..
mixed veg curry looks gr8..nice combo of spices........loved the click..
Love this kurma with rice or rotis, super inviting..
delicious and lip smacking kurma. Super delicious Kurma and perfect with rotis !! the kurma looks super delicious! delicious kurma, perfect with rotis..
very inviting kurma - can smell the aroma of all the spices - yuM!!! 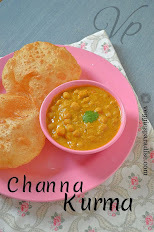 wonderful recipe....first time in ur space...lovely blog...happy to follow u dear!!! Mouthwatering dish.......Very nice clicks. I am drooling here. Lovely recipe. Very flavorsome and delicious. Would love some with some appam. mmm... yummy and creamy. Thank you so much for visiting my space dear. glad to follow you. You have got alovely space.